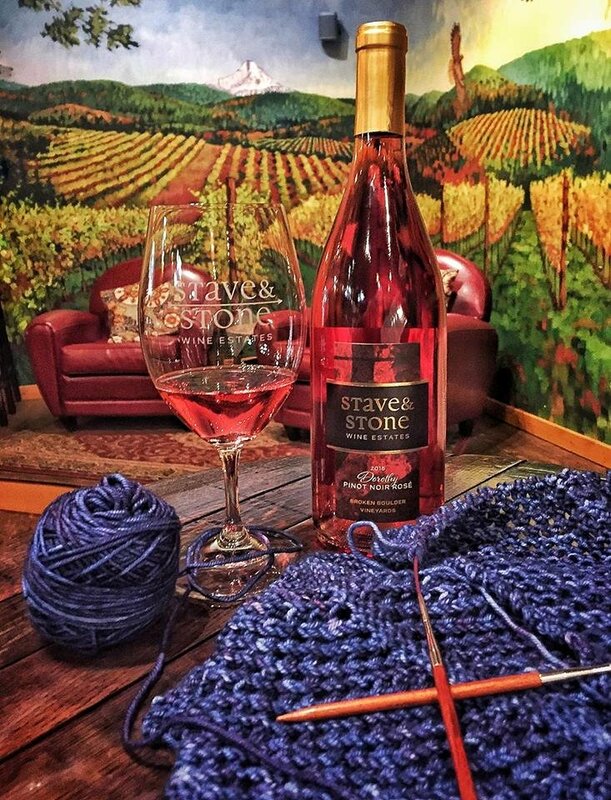 Join us at Stave & Stone Winery the 2nd Wednesday of every month for Wine & Wool - a casual, no-host stitch night! Anyone who brings a project to work on will receive $1 off beer, cider or wine. Stave & Stone also has nibble plates and soft drinks. The Stave & Stone Tasting Room is located at 210 Oak Street in downtown Hood River. Knot Another Hat will be offering some special sale items and a door prize for attendees.